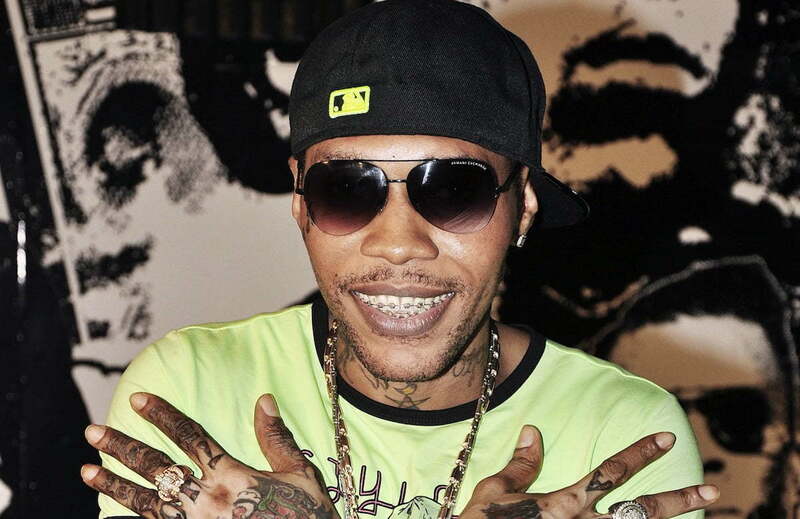 We haven’t been hearing much from Vybz Kartel on social media for the past few weeks due to his hiatus on Instagram, but he has been sounding off on Facebook over the past few days. In a new post on his official Facebook page, the Gazanation leader drops some subliminal shots on the MVP camp. 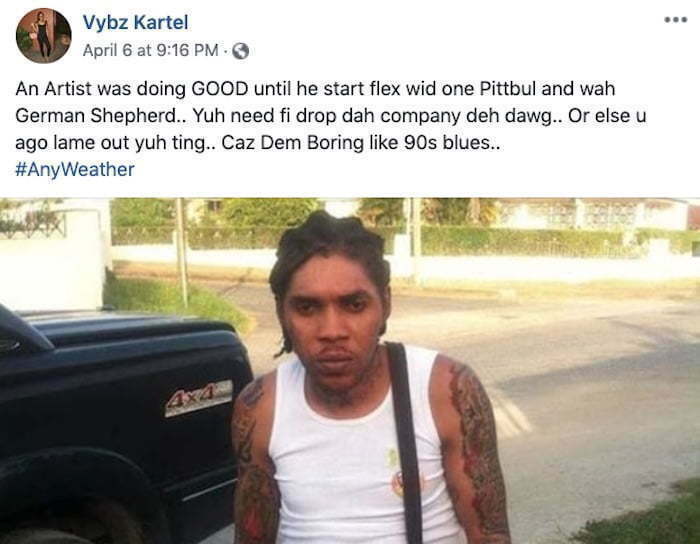 Some fans think that he is telling Alkaline to leave the friendship of Mavado and Jahmiel, while other fans feel that he is telling Jahmiel to leave the MVP to better his career.